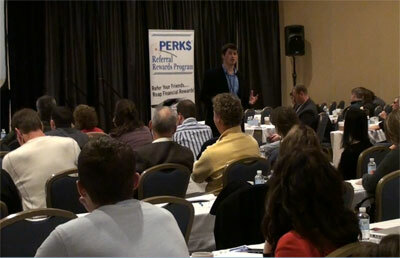 Dr. Nathan Berner speaking to a group of doctors in Philadelphia. Part of our goal at Berner Family Chiropractic is to serve the Marietta / East Cobb community. We host several informational events each month. Please contact us for details. This is located at our East Cobb office.